Our aluminum screw post extensions can be used to extend the length of our aluminum screw posts. These extensions will extend the existing binding length by 1". The screws that came with the posts that you are extending will also fit these extensions. We also carry the 3/8" screws if you should happen to need extras. 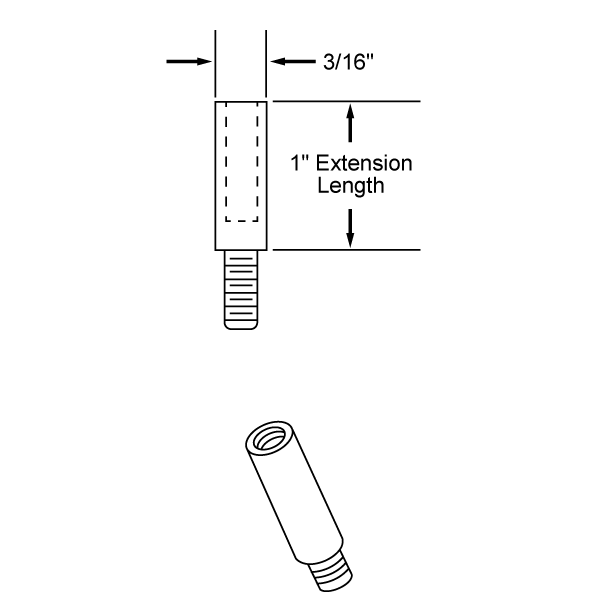 You can use these extensions on any post 3/8" long and up. They should not be used with 3/16" or 1/8" screw posts because the screw thread is too long and will stick out the back of the small posts. 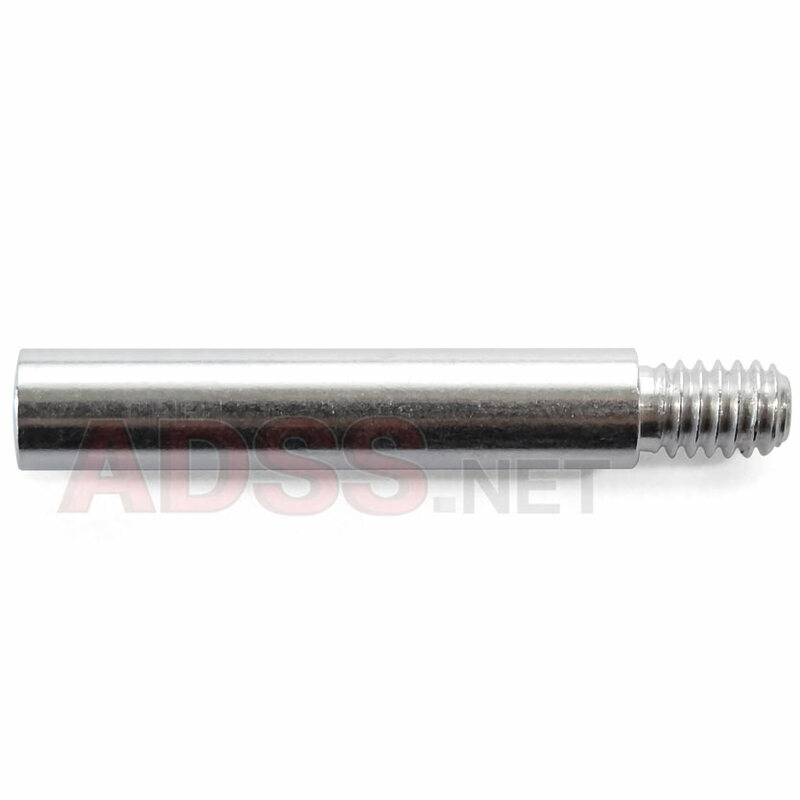 The quantity per package is 100 for all aluminum screw post extensions. We can supply larger quantities on request. Please call for a quote on orders of 30 or more packages.